Mr. Astarita has concentrated his work in the area of securities regulation and litigation. 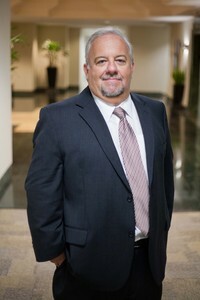 During his career he has primarily represented stock brokers, investment advisors, compliance officers as well as their firms, in all aspects of their business and regulatory affairs. His representation includes all regulatory and compliance matters related to brokerage firms, hedge funds and investment advisors including federal and state registration and examinations, court litigation, securities arbitrations, disciplinary proceedings, and regulatory investigations.